In this Year of Green Action, self-confessed ‘Tree Hugger’ MP Michael Fabricant makes the case for his ten minute rule motion in the House of Commons, on protecting Ancient Woodlands under five acres. 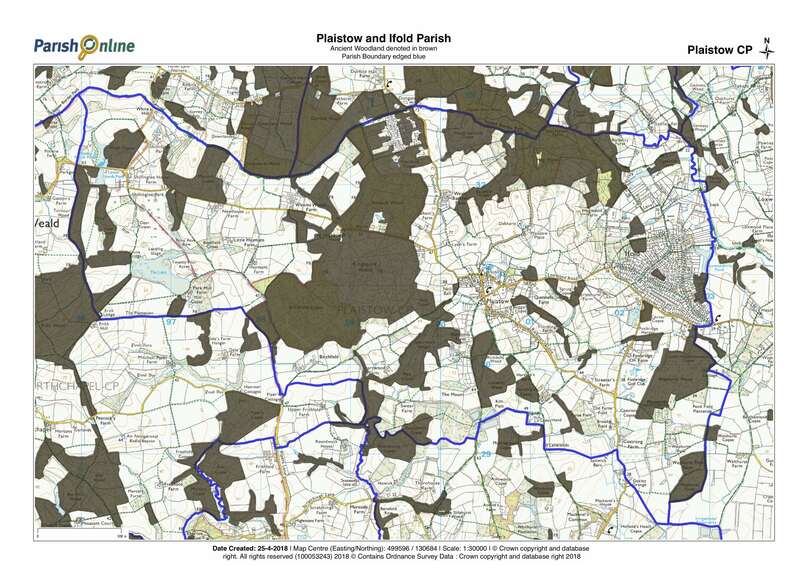 This Parish has many Ancient Woodland areas which the Plaistow and Ifold Parish Neighbourhood Plan endeavours to protect with specific policies, see Section 4 – Environment and Heritage (Pages 14 to 29). Does anyone know of any local local woodlands that should be listed but aren’t ?